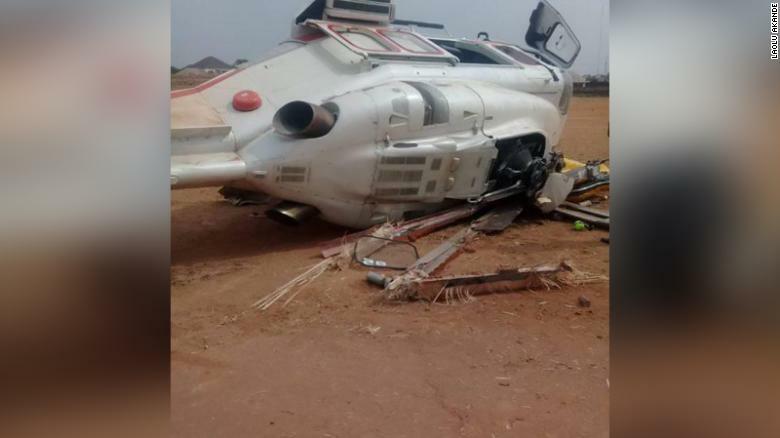 Vice President Yemi Osinbajo’s helicopter crash-landed in Kogi State on Saturday. “God has kept us safe and alive, delivered us from death so we can do more for our people and country,” he said: Osinbajo also tweeted a video of him campaigning, thanking the crew and his well-wishers. Nigeria’s general elections are scheduled for February 16………..